The concept, called “Olympic Unity House” and developed by architectural firm 3XN, ensures that the new building authentically reflects Olympism, the Olympic Movement and the role of the IOC as a catalyst for collaboration in an iconic and transparent way. Olympic Unity House is designed to be a welcoming home for IOC members and the meeting place for the entire Olympic Movement. The IOC administration will be brought together at Olympic Unity House in a single location in Vidy, resulting in substantial long-term savings, increased working efficiency and energy conservation. 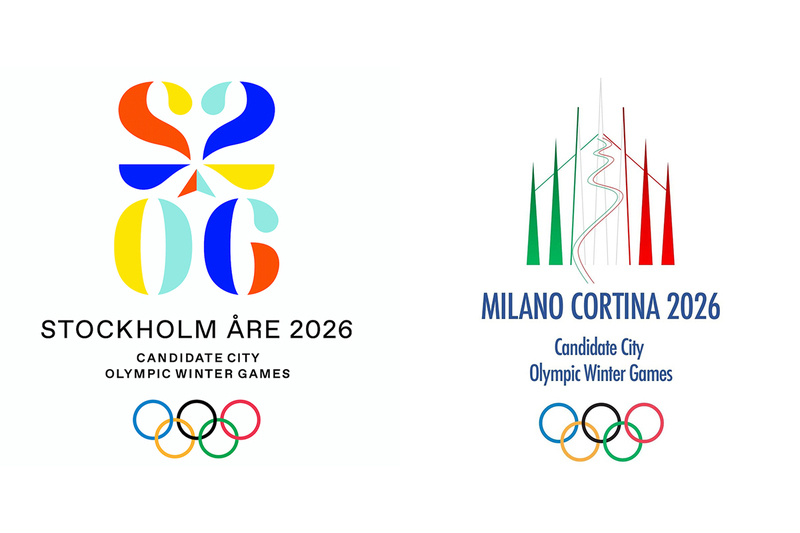 With this ambitious project, the IOC aims to demonstrate leadership in terms of sustainability. The highest possible sustainability certification level will be considered, and studies are currently ongoing to define which labels are the most suitable to the new building. Last April, the EB chose Danish firm 3XN as its architectural partner for the design of its headquarters. 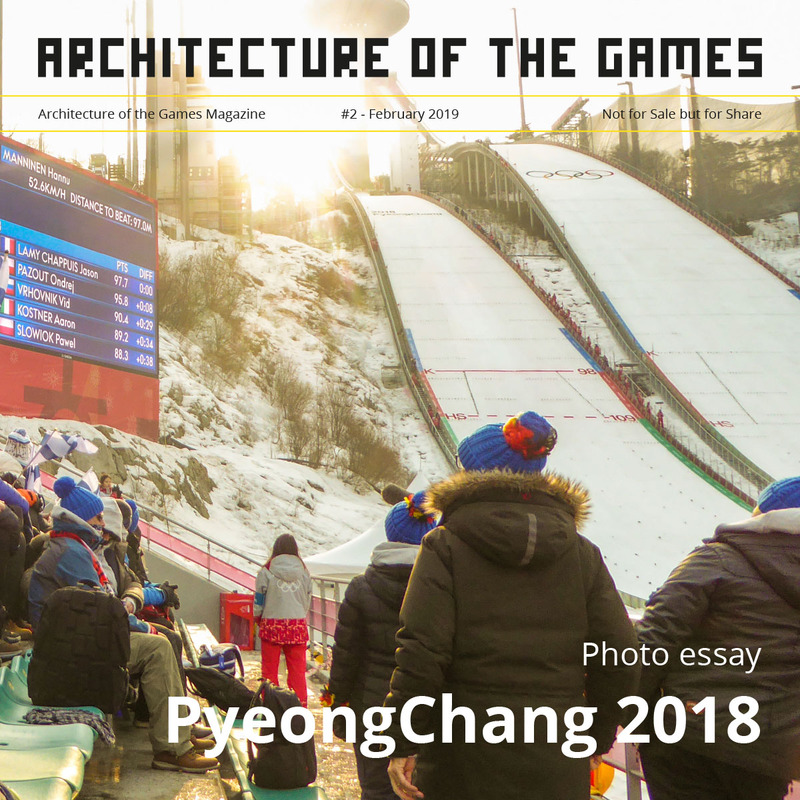 The choice concluded a year-long selection process that saw 118 architecture practices from around the world enter an international architecture competition launched by the IOC. Twelve projects, from four different continents, were initially shortlisted. Of those, three were then invited to further develop their concepts.